Scotland must subdue Ireland’s Lions half-back pairing of Conor Murray and Johnny Sexton if they are to prevail in today’s NatWest Six Nations crunch at Dublin’s Aviva Stadium, but they will do it within the laws of the game insists assistant coach Matt Taylor. 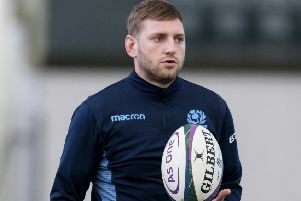 The lead up to last year’s Ireland game at BT Murrayfield, which saw Scotland register a first opening-week win for 11 years, was dominated by controversy over alleged tactics Glasgow had used to combat scrum-half Murray during a European game against Munster the previous month. There were complaints from the Irish that Glasgow, who were then coached by current Scotland boss, had targeted the standing foot of Murray when he was kicking. It provoked a Twitter spat between Townsend and former Munster and Ireland stand-off Ronan O’Gara, who said he hoped Ireland would “hammer” the Scots as revenge for what he perceived to be an “appalling and scandalous” strategy. In the end the Irish lost 27-22 and defence coach Taylor, who was also on the Glasgow staff at the time of the controversy, insisted it was a “storm in a teacup”, while acknowledging that the Murray-Sexton axis will be firmly in Scottish sights this afternoon. “Listen, I think their 9 and 10 are the best two players in the Ireland team,” said Taylor. “For us to be successful against them, we have to put them under pressure. That means charge-downs. That’s what we’re going to do. “We’ll do it within the law, like we’ve always done. Personally, I think there was a lot made of it [the Glasgow-Munster furore] when there was not much in it. “We did everything within the laws, both last year’s Six Nations game and referring to the Glasgow game, which I was part of. You know, we never got penalised in that game. We never got cited. 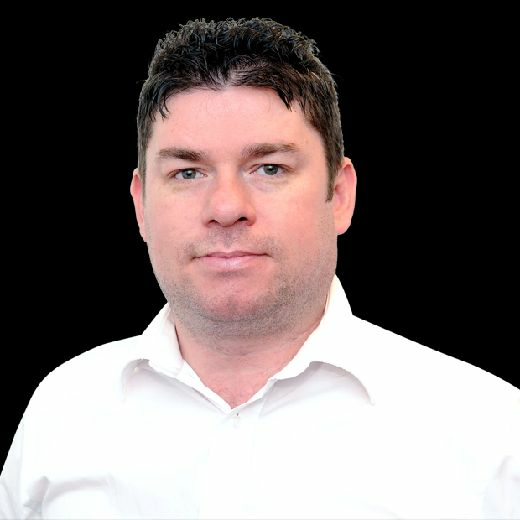 Ireland could seal the championship with a win today but Scotland are aiming for a landmark away success which could give them a shot at the title and Taylor is expecting another ferocious breakdown battle. The Scots dominated that area in the famous Calcutta Cup victory two weeks ago, assisted by the way Welsh referee Nigel Owens officiated that aspect of the match. England’s Wayne Barnes is the man in the middle at the Aviva Stadium today and, with him refereeing Scotland’s last noteable away win against the Wallabies in Sydney last summer, Taylor is hoping his men get another fair crack of the whip. “We’re really excited to have Wayne Barnes refereeing us. Because we had him when we played Australia in Australia. So I think he’s a good referee to have,” said Taylor. “The way the game is going, you want there to be a contest at the breakdown. Talking to Gregor about it, they had a meeting with the referees before the Six Nations and this came up. Our game is good because there is a contest at the breakdown. “We’re not like Rugby League. We don’t want to go down the road where there are 40 phases and one team has the ball, the other team never gets it; you want to have a competition for the ball. Taylor is expecting an even more competitive battle in that facet of the game than experienced against England a fortnight ago. “Ireland have a couple of good guys in this area. Dan Leavy is excellent over the ball,” he said. “So, if we’re not quick to contact, he’ll hurt us there. “And vice-versa, we’ll want to slow their ball down, we’ll want to steal their ball like they did against England. “I think they’ll be better than England because they have different structures and they’re great in that department. But for me as a defence coach, and for our game, you need a contest at the breakdown.